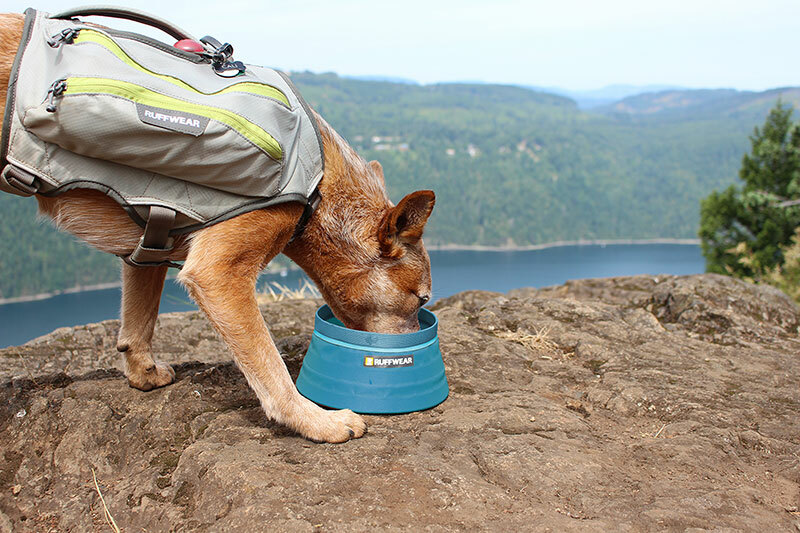 Just say yes to adventure with this ultra-light, ultra-portable, waterproof dog bowl. 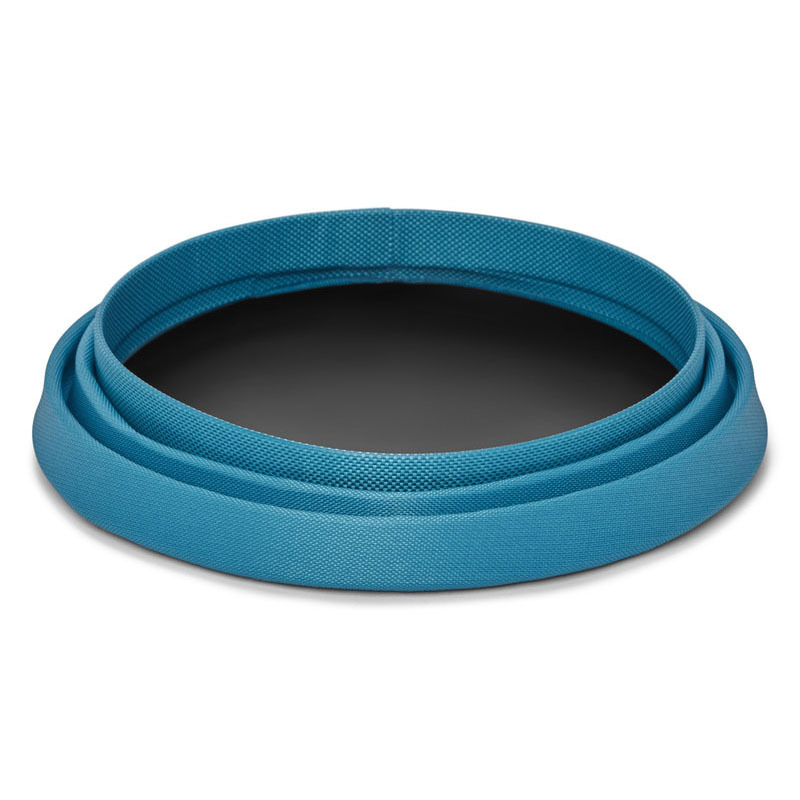 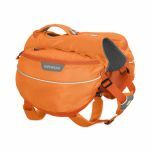 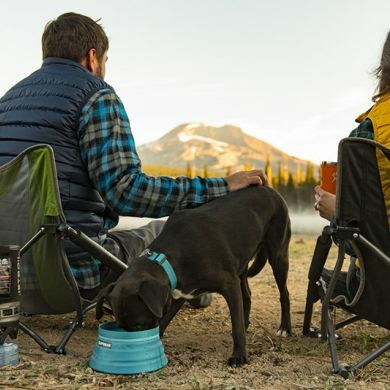 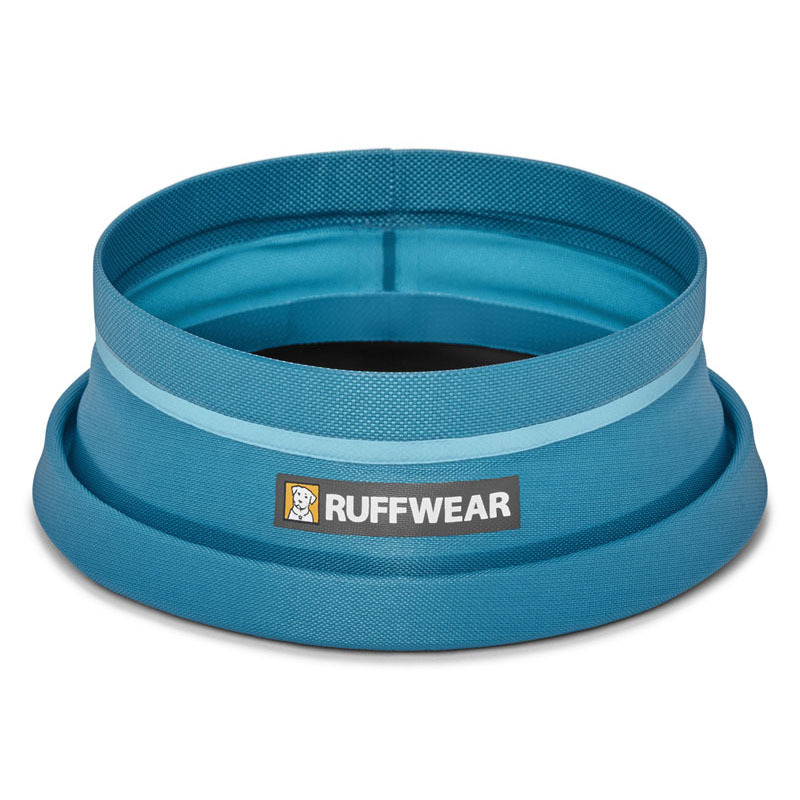 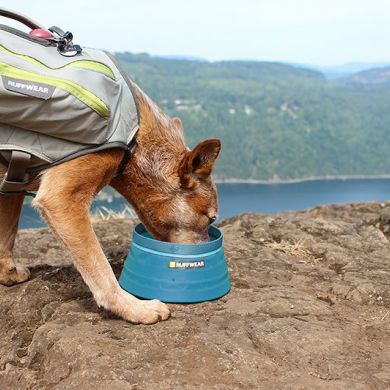 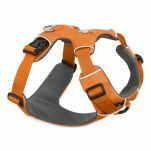 Ruffwear's Bivy Bowl sports a welded, single-wall construction to keep the bowl simple and clean. 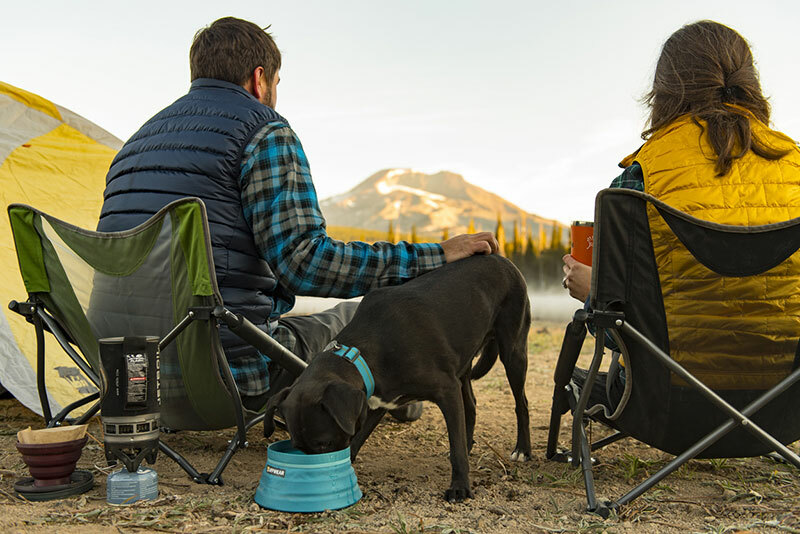 The Bivy's collapsibility makes it portable and ready to take anywhere. 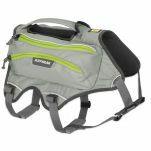 With a capacity of 1.8L and weighing in at only 84g, it's the pefect combination of portability and thirst quenching goodness. Read 2 customer reviews of Ruffwear Bivy Bowl. The average customer rating is 5. 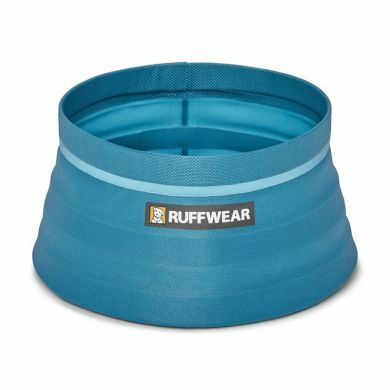 Fantastic for on-the-go. 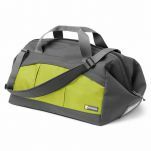 Very portable and feels really durable.